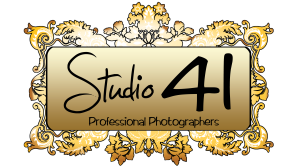 Welcome to Studio 41 a professional photography studio located in Scarborough, North Yorkshire. We have a state of the art modern studio and offer a full range of photography services. As a professional wedding photographer I offer much more than your standard wedding packages. I am able to go the extra mile every step of the way to guarantee that your wedding photos really tell your story. For those looking to get a family photo, portrait or newborn photos then come and visit my photography studio. I am a portrait photographer and I am friendly and have years of experience. I will help put you at ease and think of creative ways to capture the perfect portraits. Please call 01723 503904 to see if I am available for your big day.